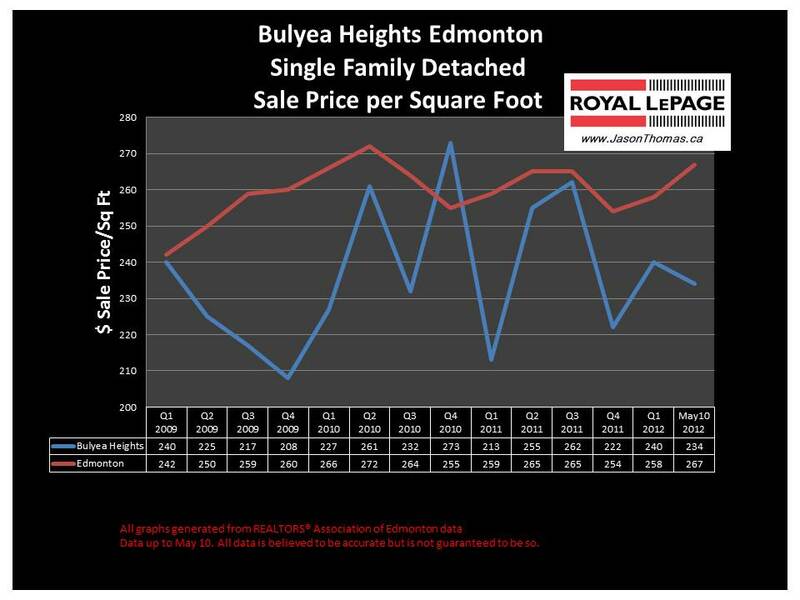 The Bulyea Heights Edmonton real estate average sale price per square foot has fallen off a bit lately. Bulyea Heights was approaching the Edmonton average selling price per square foot through 2010 and 2011, but has tailed off recently. Bulyea Heights has slipped back close to 2009 numbers. The highest selling price for a house in Bulyea Heights in 2012 has been $835,000. The average sale price for a home in Bulyea Heights year to date is $553,762. That is higher than the overall Riverbend average sale price of $539,632. So, even though the price per square foot has been weaker, the average sale price is quite a bit higher than the Edmonton average selling price (close to $400,000). 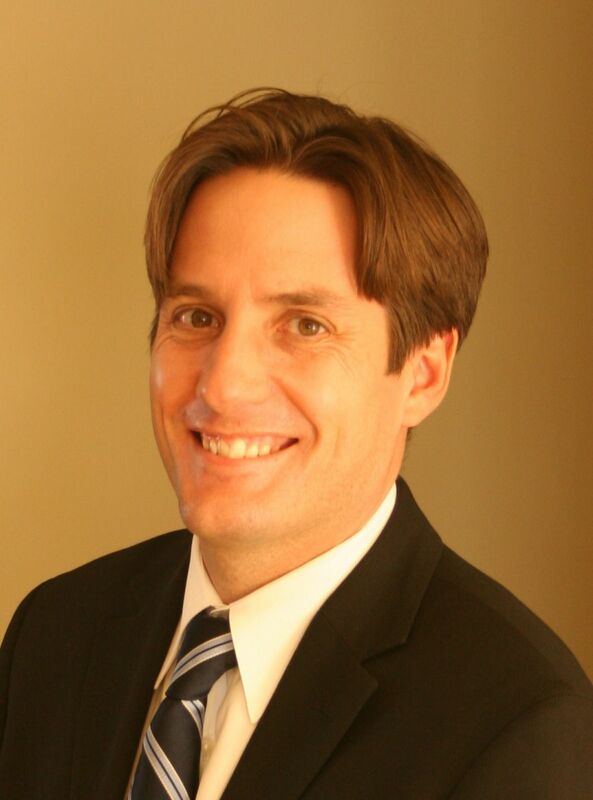 The average time to sell a home in Bulyea Heights has been 50 days this year. Just 4 days longer than the Edmonton days on market average of 46. Visit Bulyea Heights Edmonton home values to find out what your home is valued at in today's real estate market.